Security Camera Installation West Palm Beach! TechPro Security Products is the preeminent Security Camera Installation Fort Lauderdale company specializing in all CCTV Installation Services. 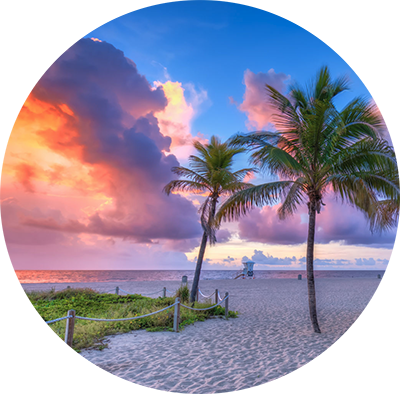 Located on the border of Boca Raton allows us to have convenient access to all of the Great Fort Lauderdale area. TechPro Security Products has been operating at the same location for the last 10 years. We can easily serve all of South Florida. Our affordable security camera installation cost will provide continual surveillance and monitor all of your assets and property. TechPro Security Products offers Security Camera Installation West Palm Beach services for many types of industries and residential community settings. From the largest industrial centers, manufacturing center, single family homes, and any type of business our CCTV Installation Cost is the most economical and affordable choice in Palm Beach County. Our security surveillance experts will design and install the perfect security answer that is cost effective while providing any house or business with Fort Knox like security measures. Having an experienced security surveillance contractor design the layout along with the most professional CCTV installation of your security cameras is the best way protect family or business. Complete customer satisfaction is how we approach every security camera installation project. Protecting your business assets or home is priceless. Nowadays with the level of sophistication and desperation of thieves, you must have some type of security measure in place. Not having any type of alerting security surveillance monitoring is akin to leaving the doors unlocked when you’re not home. Our ascent to the top of the CCTV Installation field is largely accounted for by our extremely hard work and proven security camera installation techniques.